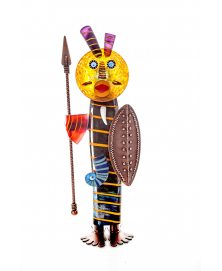 Shop our curated selection of scultures and objects to adorn your living space. 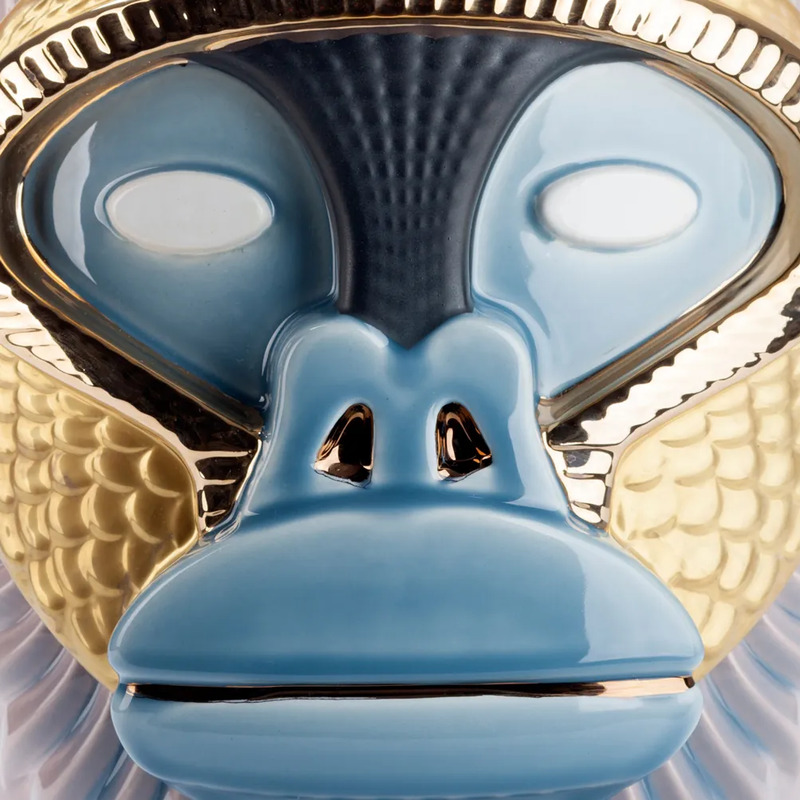 From quirky glass masterpieces to stunning ceramic figures and unique decorative objects that will enhance your interior in the blink of an eye. Let’s play some music! 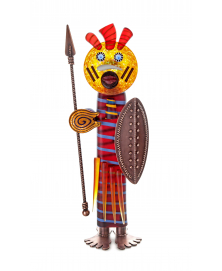 Quirky and extraordinary, this expertly handcrafted sculpture is a „member“ of BOROWSKI ART COLLECTION. 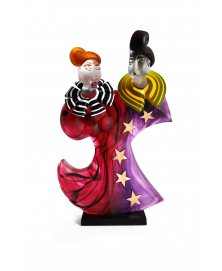 Vibrant and lively, this masterfully handcrafted and signed by the artist Stani Jan Borowski sculpture is a „member“ of BOROWSKI ART COLLECTION. Contemporary, stunning in form and coloring, this piece signed by the artist, Stani Jan Borowski, will make a particularly sophisticated and fascinating focal point. 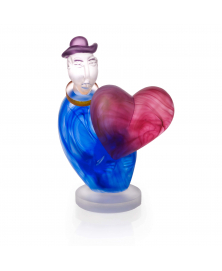 This masterfully handcrafted sculpture belongs to BOROWSKI ART COLLECTION. 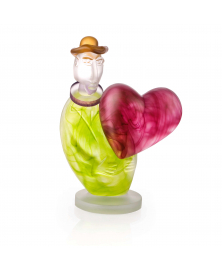 Signed by the artist Pawel Borowski, the object has a special value for collectors and art lovers. Contemporary, stunning in form and coloring, this piece signed by the artist, Stani Jan Borowski, will make a particularly sophisticated focal point. 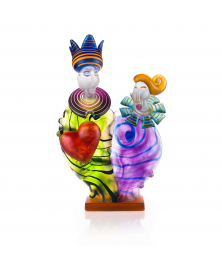 Marvelous and mesmerizing, this exceptional piece by Stani Jan Borowski will bring love and joy into your home in the blink of an eye. En garde!! 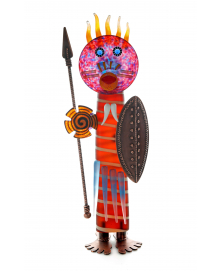 Here comes the awesome warrior by Pawel Borowski, that not only will protect your space but it will bring a smile to your face too.